For some, Thomas Ian Nicholas is Tara Reid's sorta creepy boyfriend from theAmerican Pie franchise. For like 13 people, he's the rollerblading, time-traveling kid from A Kid in King Arthur's Court. 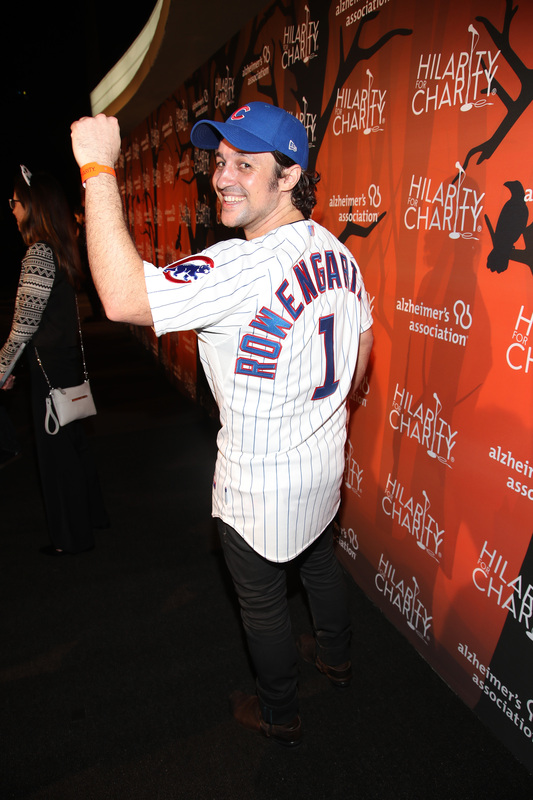 For everybody else, he's Henry Rowengartner, the kid with the mutated tendons in his shoulder that allow him to throw strikes from the Wrigley Field bleachers and break his doctors nose in the 1993 classic Rookie of the Year. 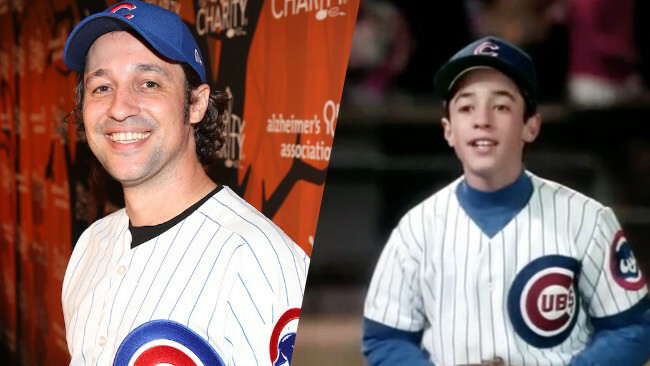 All things considered, it's not a bad legacy for the now 36-year-old Nicholas, and despite the movie being over 20 years ago, he seems to be taking his identity as 12-year-old Rowengartner in stride. 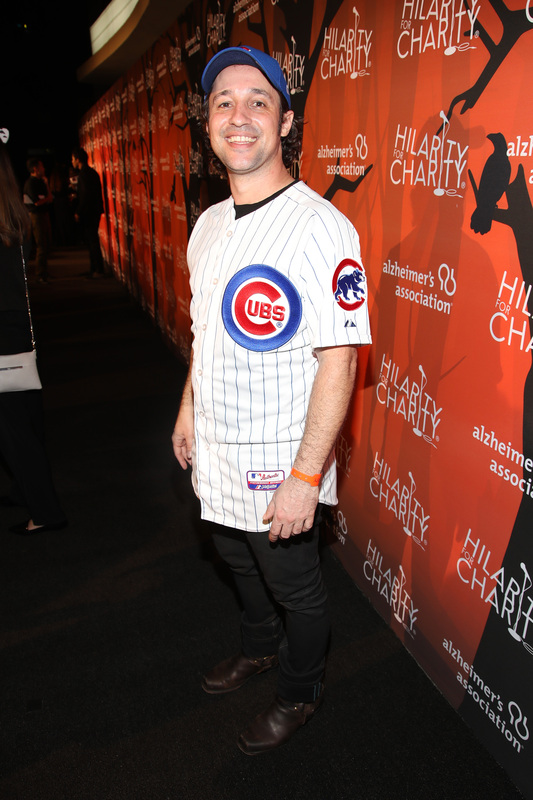 Over the weekend he even showed up to Seth and Lauren Miller Rogen's 5th annual Hilarity for Charity variety show in Los Angeles dressed as none other than Henry Rowengartner. Yeah, we get it, he just put on a Cubs jersey, but come on, don't let the adult you keep the 9-year-old you from being tickled at the entire idea. Plus, it's all for a good cause as, according to Buzzfeed, the event "raised over $1.6 million to help families struggling with Alzheimer's care." So dust off your VCRs, and chime out your best Chet Steadman career-ending,torn rotator cuff guitar riffs and enjoy the nostalgia with Thomas Ian. We can't let Henry's pitching coach Phil Brickma have all the fun.